Want to get Oculus addon repo for Kodi on your existing Kodi setup? Here’s how to install it the right way. This process is platform agnostic, which means that it will work regardless of the hardware that Kodi is running on. 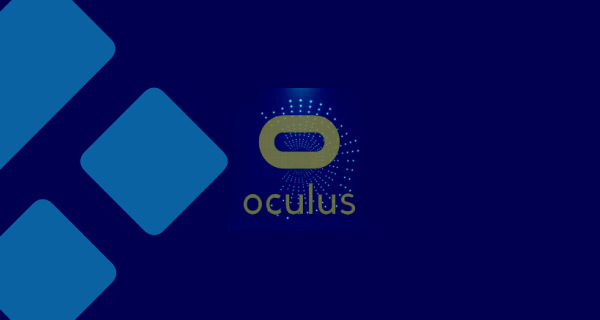 Oculus is one of those addons which was always going to prove to be extremely popular with the Kodi faithful. In a time where Covenant and other add-ons have left the scene, Oculus steps in with a huge array of content on offer. It is undeniably a risky move by the team to push something out like this in these uncertain Kodi times but we’re sure the community isn’t going to complain. Let’s take a look at the process. Step 1: With Kodi launched, select the ‘Settings‘ icon on the main Kodi home screen. Select System settings and then choose the Add-ons option. Step 2: Locate the Unknown sources option within Add-ons. Make sure the toggle switch to the side is set to On position. This will allow you to add new and non-official sources into the Kodi installation. Step 1: Your journey begins on the Kodi home screen. Tap the ‘Settings’ icon, select File manager, and then select the Add source option. Select Ok and then tap into the box to give this source a name. We recommend something simple like “TMB“. Select OK to progress. Step 3: Head back to the main Kodi home screen and select the Add-ons option. Now, you will need to find and select the add-on browser icon, which simply looks like an opening box icon. Step 4: Select the Install from zip file option and scroll until you find the previously added TMB source and select it. Here, navigate to repository.tmb > plugin.video.oculus.1.17.zip. Step 5: Kodi will give you a notification when this has been installed, meaning you can head to the Kodi home page, select Add-ons and see the Oculus addon. You should now be good to go and to get to grips with everything that the Oculus offers. Keep in mind that the high-demand for it means that there is a likelihood that it can take quite a long time to download and that the experience may be slower than the developers would like as they ramp up server resource to handle the load.